Antoine de Paris’ Cuticle Nipper #16 features a full jaw made from the strongest stainless steel that is razor sharp. 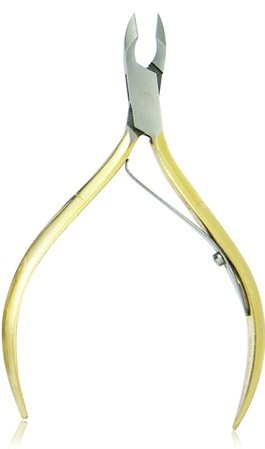 The implement is great for both manicures and pedicures. For more information, visit Antoine de Paris .